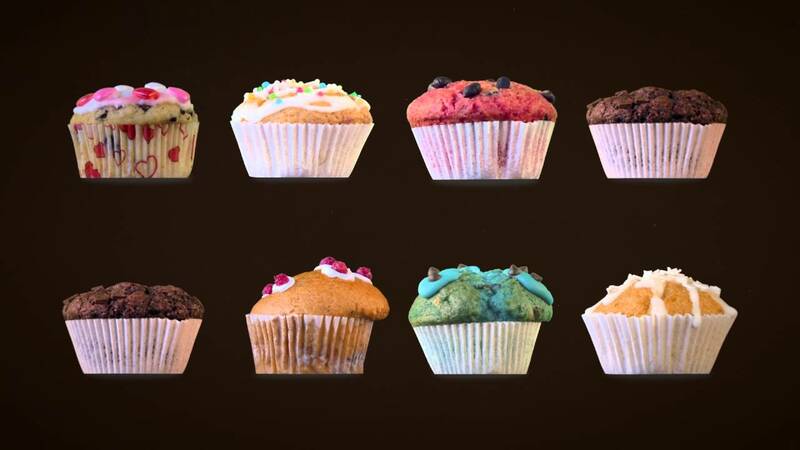 Rhino – Grasshopper – ARCHICAD Toolset connects the best design tools for the different design stages on both Mac and Windows platforms. These tools fill a gap in the design process between early stage design and Building Information Modeling. They offer solutions for seamless, bi-directional geometry transfer as well as a way to translate basic geometrical shapes into full BIM elements while adding algorithmic editing functionality. Part One of the “Grasshopper – ARCHICAD Live Connection” training video series is available on our YouTube channel. Watch these introductory videos to learn how to design ARCHICAD Elements using the Live connection tool. 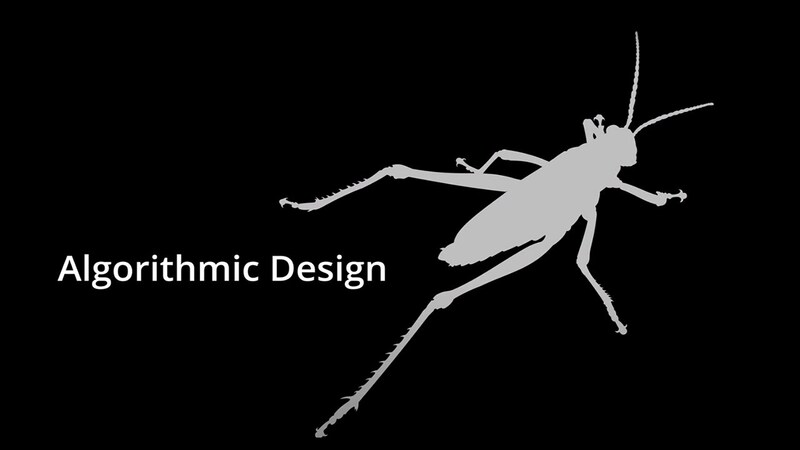 Each video focuses on a different ARCHICAD Element and how it can be created and controlled using the appropriate Grasshopper components. Jakob Andreassen, BIM Manager of BIG, shares how they benefit using free-form, algorithmic design and BIM by leveraging the best that each software tool has to offer throughout the design process. This tool enables Rhino/Grasshopper and ARCHICAD to communicate directly in order to create and manipulate a BIM model in full or in parts through Grasshopper’s visual scripting interface. Designers whose work is currently based on either Rhino/Grasshopper or ARCHICAD can leverage its functionality to their advantage. The live, associative and bi-directional nature of the connection enables users to build versatile workflows and utilize the connection in multiple scenarios — using both Apple Mac OS or Microsoft Windows operating systems. 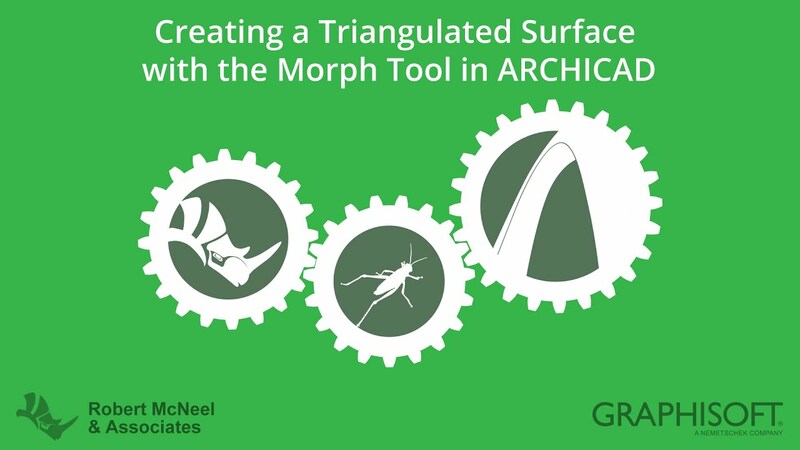 The latest update of GRAPHISOFT’s Grasshopper-ARCHICAD live connection opens a new level of intelligent workflows between the two design environments (algorithmic design and BIM). With the brand new “Deconstruct” function, users can now use their BIM models as the backbone of their design, adding algorithmic design logic using Grasshopper. This allows designers to maintain the basic design logic in BIM (such as the base geometry of the building) and extend that with intelligent design details that follow changes in the core design. 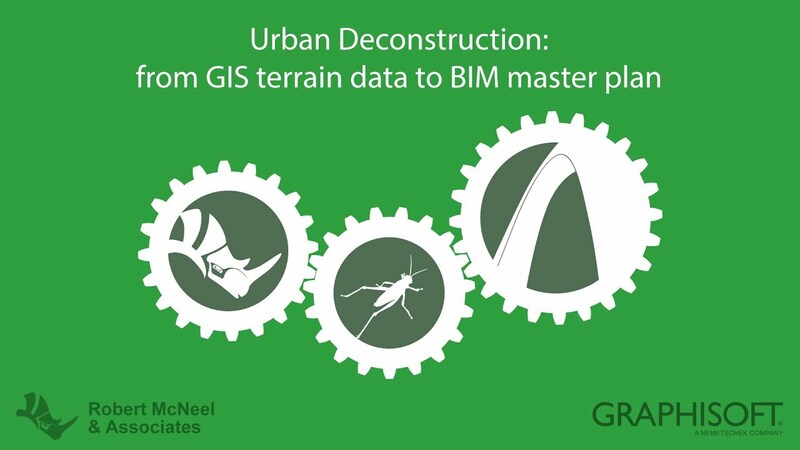 A simple example is demonstrated in the video below, where building survey data about the built environment is being used to re-create the building information model of an urban environment after a recent earthquake in Italy. Check out the winners of GRAPHISOFT’s ‘Algorithmic Design Meets BIM’ Competition. 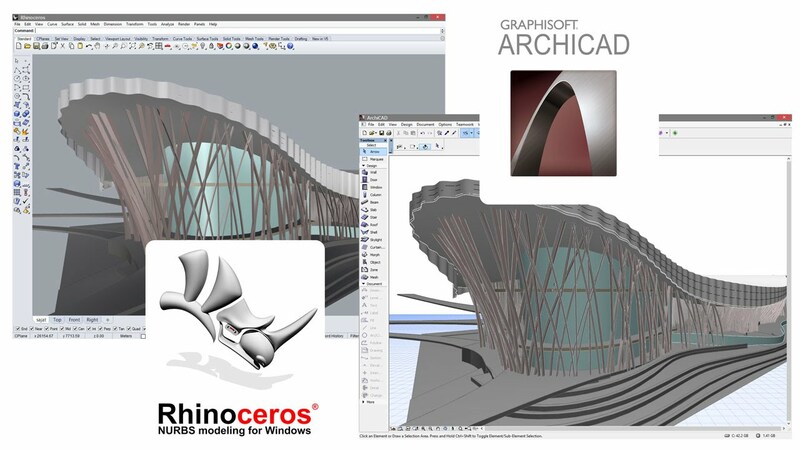 Designers may choose to work with a "reference model workflow" by exporting and importing models between ARCHICAD and Rhinoceros using the native Rhinoceros (.3dm) file format. Rhino Export enables users to pass on the geometry — using various representation methods — of a model produced in ARCHICAD to Rhino. Rhino Import enables users to pass on a model created in Rhino to ARCHICAD. The imported model will appear as a GDL object maintaining the logical buildup of the original Rhino model. With this toolset, designers can save a selected part of a Rhino model in a native ARCHICAD object file (.gsm or .lcf) format. Depending on the complexity of the model and its intended use in ARCHICAD, users can choose to generate a single object (.gsm) from Rhino or library container file (.lcf) containing multiple object parts. The " Single Object Import" workflow is recommended to import small‐sized single objects or groups of small objects in .gsm format to ARCHICAD. The " Complex Structure Import" workflow is recommended to import — and also update — larger, complex Rhino models as a coherent set of GDL objects, using ARCHICAD's LCF (Library Container File). To see how to import Rhinoceros models into ARCHICAD as native GSM objects (.gsm or .lcf files) please view this video. This video clip presents how to to import small‐sized single objects or groups of small objects created in Rhino to ARCHICAD in .gsm file format. See how to import - and also update - larger, complex Rhino models as a coherent set of GDL objects, using ARCHICAD's LCF (Library Container File).